Everyone likes free stuff and games! 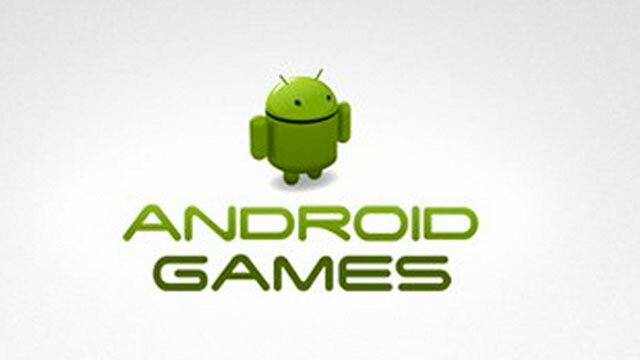 In this article I have listed the top 5 android games of this week to download.I’ve listed the top 5 android of this week. Download link is also provided. In the series of best action games Sword of Xolan is the best in action games and graphics of this game is very brilliant and excellent and classic. In the game you’ve to control the young knight Xolan , who fight against the darkness forces using his sword by using magical powers. This game set by 30 different levels in three different locations. The goal of each level is almost same. To download the game click on the link. This game is extremely minimalist and of fun. The challenges of this game is increasing at each level. And the objective is to control the small figure able to shoot the another screen. And the trick of this game is you have to use the gyrator for character rotating. Having move the device by overcome the challenges in front of you. The game is very amazing. This game also includes a option of multiplayer game. To download the game click on the link. In the strategy game series Democracy vs Freedom is one of the most top game. Because this game will check your abilities how to handle a small tank with other many player. This game is of struggle for democracy and freedom in this game. You have to fight to win for your freedom. And you’ll achieve high rank and military awards in the war. To download the game click on the link. If you like games which is in category of chemistry stuff, then you will definitely like this game. Because this game is of combining the numbers to get the item you want. Atomas is a amazing puzzling game in which goal is to get valuable items like platinum and gold. To download the game click on the link. In arcade game series Ding Dong is the best game of this series. In this game players have to go to past past the circle from top to bottom of the screen by avoiding conflict with running problems such as piles of square ,rectangle, triangles, and other figures. If the circle is conflict with other figure ,it will blast into several of pieces. The graphics of this game is superb and the game offers fun while playing. To download the game click on the link.